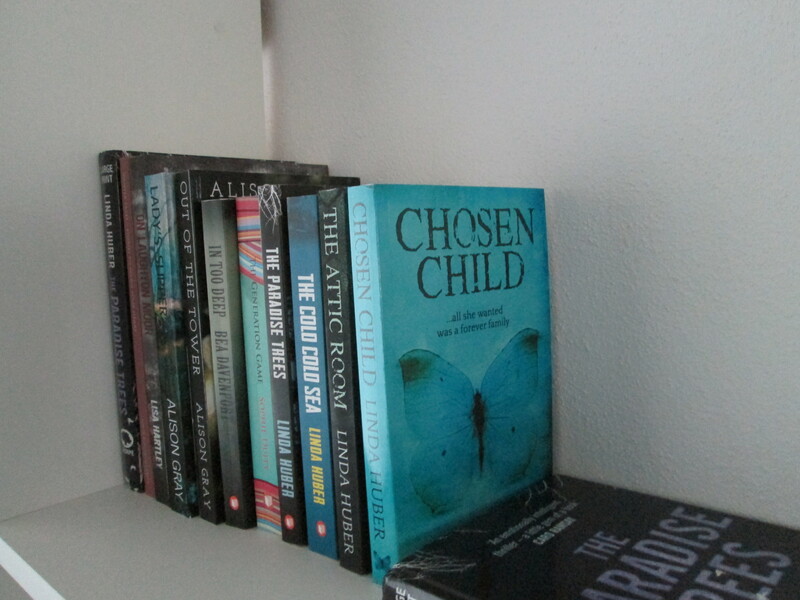 Chosen Child is now available in paperback! It’s a lovely paperback, thanks to Debbie at The Cover Collection, and in one respect this one’s different to my others because it has a glossy finish, which really shows off that lovely turquoise. Thank you to Alison Gray for having me on her blog on Friday – we found some lovely photos of Cornwall so it’s a very picturesque post! 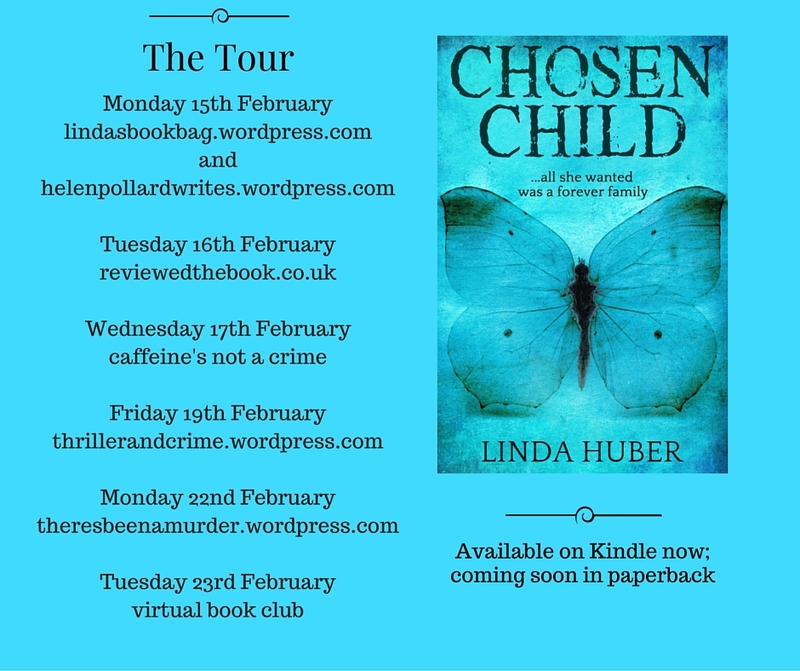 Next week I’ll be visiting ‘There’s been a murder’ (is it a murder in Chosen Child???) and the ‘Virtual Book Group’, bringing me to an end of the planned tour, though we still have the spot on Jane Isaac’s blog to come – and another one too, but that’s something for later! Very many thanks to everyone who’s helped me with this. Book bloggers and reviewers do this work in their own time, for no payment, and they are HUGELY appreciated! We’ll finish off today with a photo of today’s winter woodland. I stopped doing the weekly ones because the woods weren’t changing much over winter, so apart from a few snow-no snow variations the photos all looked the same. 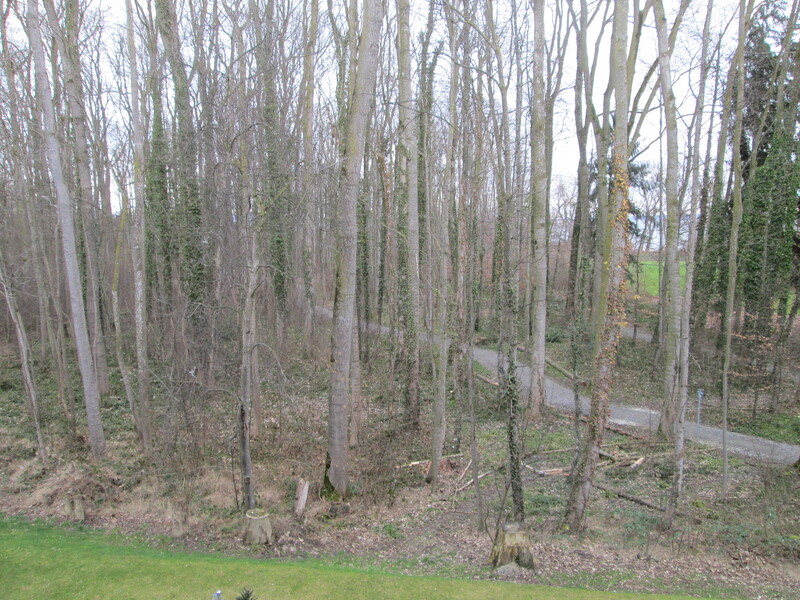 I’m looking forward to watching the trees come to life again in springtime! 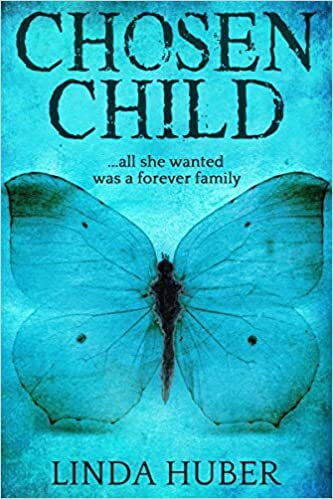 This entry was posted in My books, The Writing Life and tagged Alison Gray, Book bloggers, Chosen Child, There's Been A Murder Blog, Virtual Book Group. Bookmark the permalink. Lovely cover Linda. Looking forward to reading it. Thanks, Christa. Watching out for your new one, now!